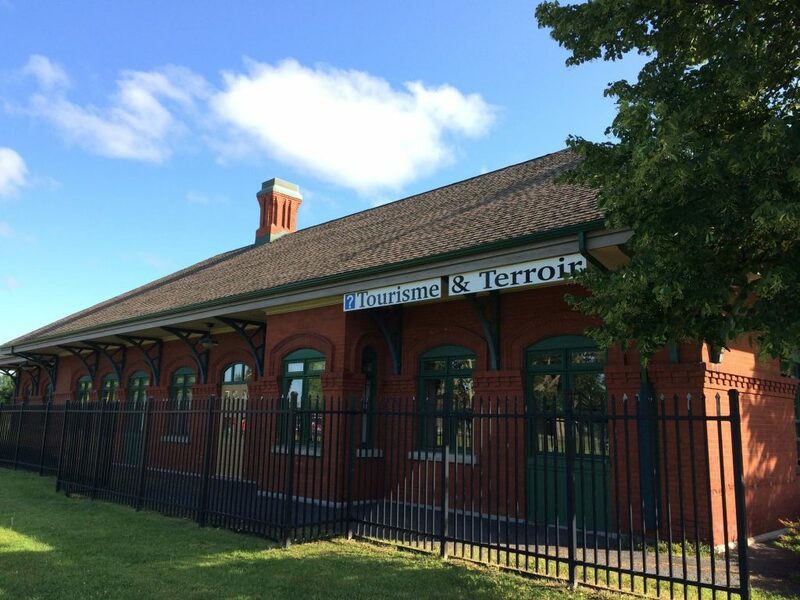 Over the years, the Saint-Jean-sur-Richelieu Tourist Information Office has evolved into a multi-purpose centre to better serve the public. We offer a wide range of additional tourist services to round out your stay. 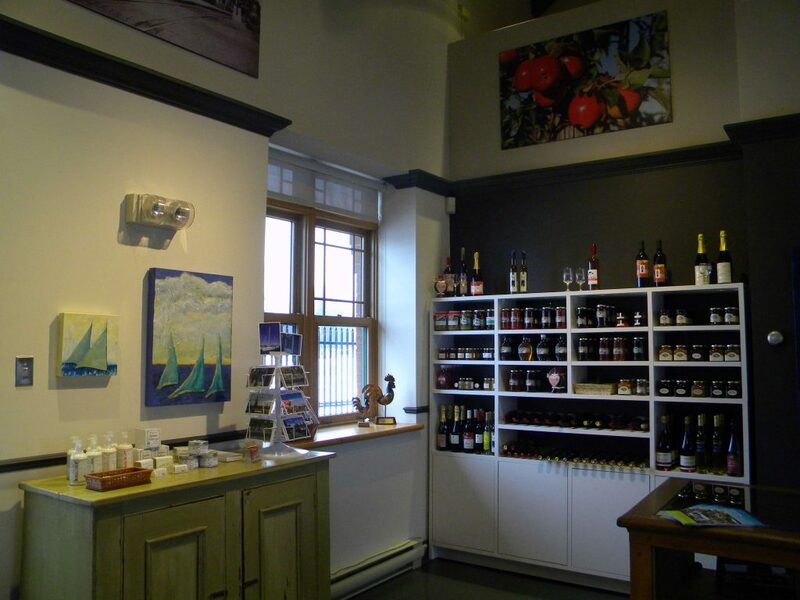 Le Terroir, the Tourist Information Office gift shop, showcases the flavours of the region. The creativity and talent of regional artists are also on display. An assortment of quality, authentic local products is available, individually or in gift baskets. Drinks, jams, chocolates and confits are examples of products sold. Gift certificates are also available. 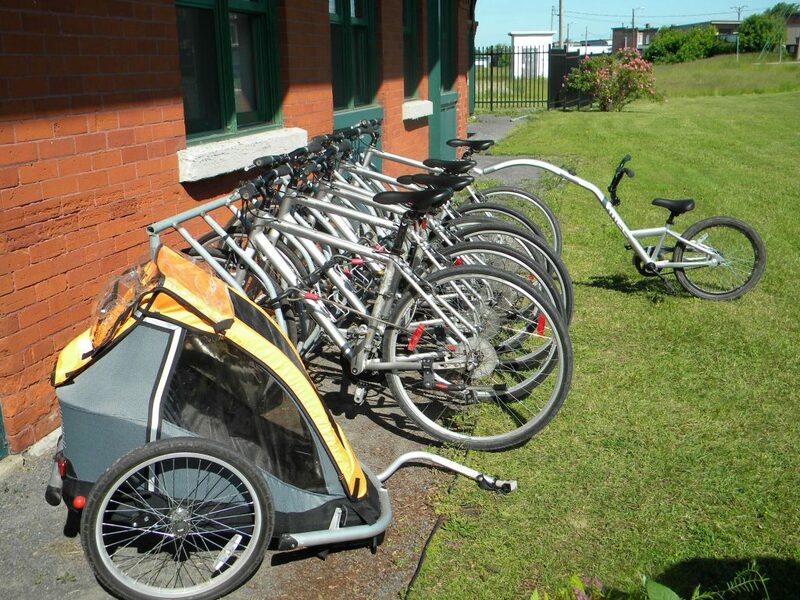 Saint-Jean-sur-Richelieu residents and visitors have access to rental bikes and accessories at the Tourist Information Office, including co-bicycles. Rental fees are $10 per bike (taxes included) and $5 (taxes included) for the trailer or half-bike, for a maximum of twelve hours. In addition to conventional bicycles, a suitable bike for people with disabilities and a tandem are also available for rental for a different kind of experience. 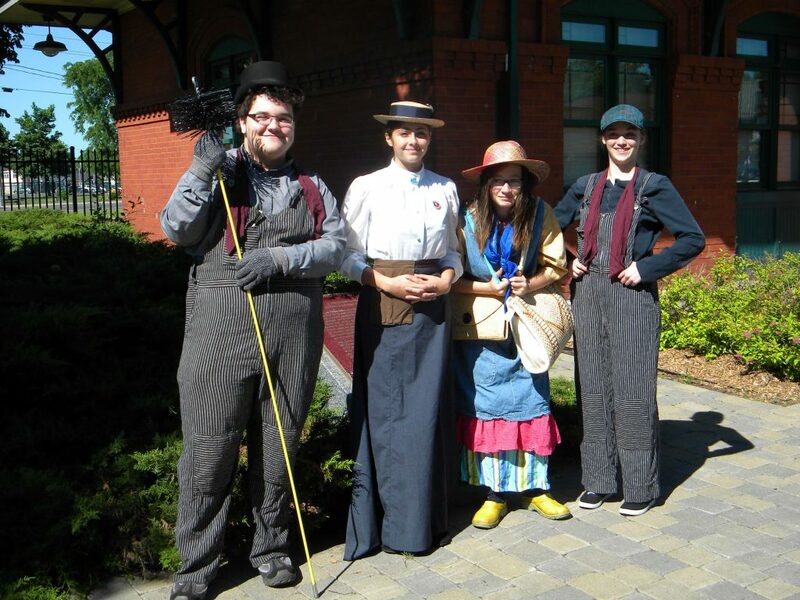 Also available from the Tourist Information Office, audio-guided walking tours are a unique way to discover the region as well places of historic and heritage interest; ask for an MP3 rental at our office.